Thomas Clarke, University of Technology SydneyThe move for an inquiry into how banks treat small business customers should not overshadow the ongoing call for a broader royal commission on banks. 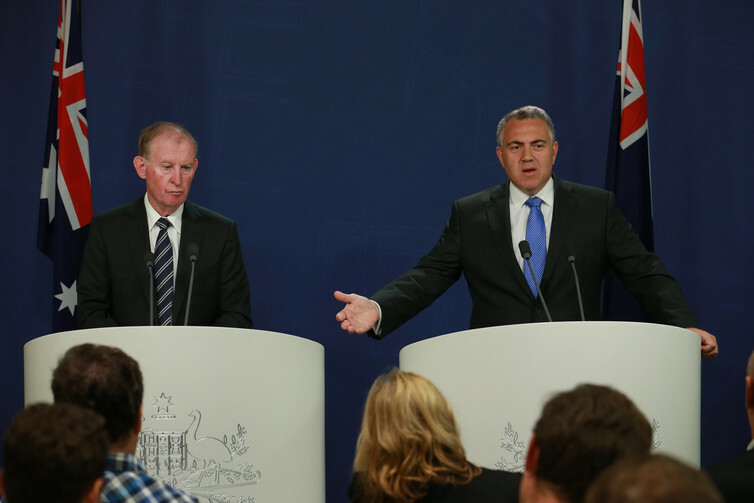 Former Commonwealth Bank chief and Financial Services Inquiry Chair David Murray released the final report of the inquiry in December 2014. 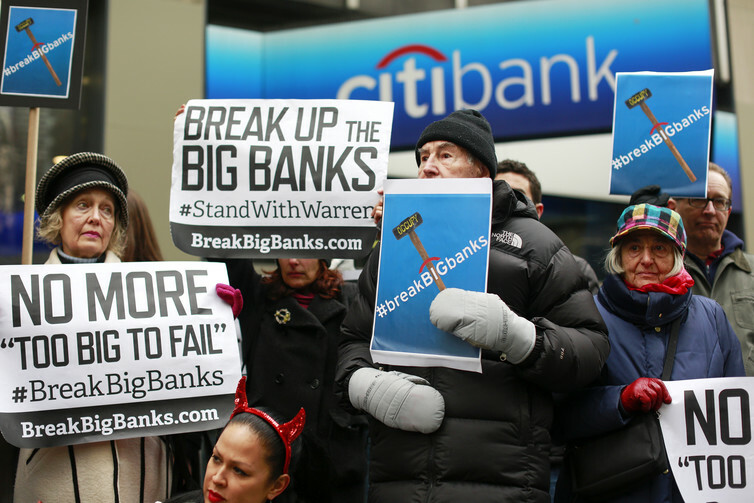 Demonstraters throw their support behind US Senator Elizabeth Warren’s proposal to reform the Glass Steagall Act.